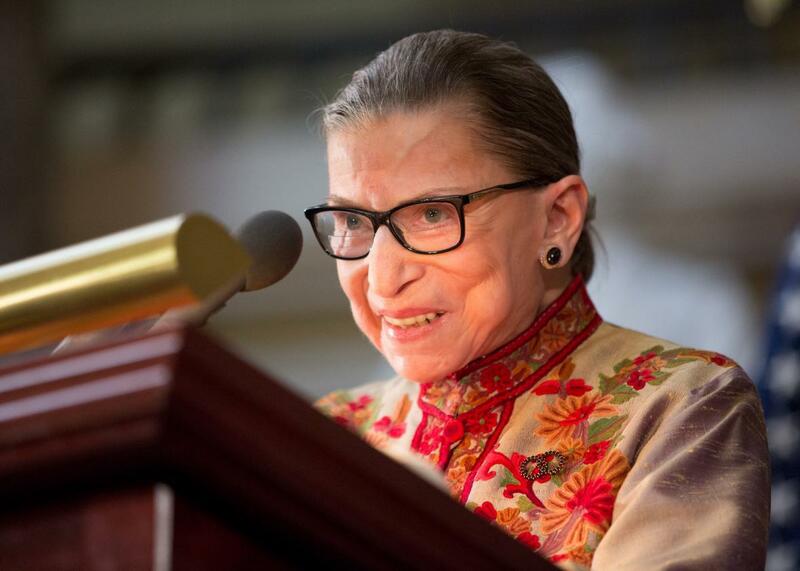 Ruth Bader Ginsburg says Texas abortion arguments are beyond rational belief. Justice Ruth Bader Ginsburg signed onto Breyer’s decision—but in a separate concurrence, she provided a decidedly blunter assessment of Texas’ anti-abortion argument. “The Texas law called H. B. 2 inevitably will reduce the number of clinics and doctors allowed to provide abortion services,” Ginsburg explained. “Texas argues that H. B. 2’s restrictions are constitutional because they protect the health of women who experience complications from abortions. In truth, ‘complications from an abortion are both rare and rarely dangerous’ ”—as demonstrated in an amicus brief by the American College of Obstetricians and Gynecologists. Shorter RBG: It’s a new day in abortion jurisprudence—and if you red-state lawmakers thought you could sneak these junk-science anti-abortion laws past me and my court, think again.